← Want to go to Cuba? 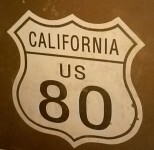 Kaffee Meister is on historic US 80. A trip to our local mountains took us east away from the sunshine and to a misty morning giving us a perfect opportunity to stop at Kaffee Meister Coffee Shop in the Lakeside area. Those of you who know the area will remember that the big red building (aka the Big Red Barn) was formerly a feed store, but it has been re-imagined as an antique store with Kaffee Meister tucked in the back. Kaffee Meister has a drive thru window and we noticed there were many regulars getting their daily java jolt when the workers greeted folks by name. We found our baristas were friendly and helpful. They roast many of their coffees, but we were curious about the alder wood roasted coffee and they graciously offered us a taste. We were sold! It was roasted by D’Arte, a roaster located in Portland, Oregon. Although I try to be a purist, I do enjoy a little milk or cream in my coffee and was I surprised at the delicious way they serve coffee white. I asked the barista why it tasted so amazing and she gave me their recipe. They make their own half & half by using equal portions of heavy cream and milk. The result was delicious! This is a great idea to use at home for those who like their coffee white. They feature music events most Wed., Thurs., and Fri. evenings, but call to confirm. You enter the coffee bar on Aurora and enter the drive thru on HWY 8 business. There’s plenty of parking and the drive through opens slightly earlier than the store on most days. If you want to browse the adjoining antique store you’ll need to go a tad bit later in the day to explore those treasures. But, the coffee at Kaffee Meister is its own treasure. 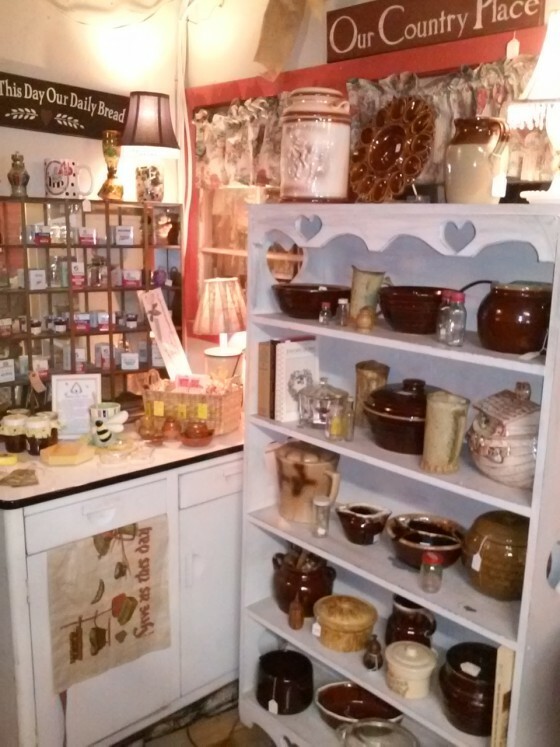 Browse their antiques while enjoying alder wood coffee. They have two locations. The 2nd location is at 9225 Carlton Hills Blvd. in Santee (next to the Santee Library). This entry was posted in coffee in antique mall, Coffee shops in East County, music and tagged antiques, East county, friendly baristas. Bookmark the permalink.